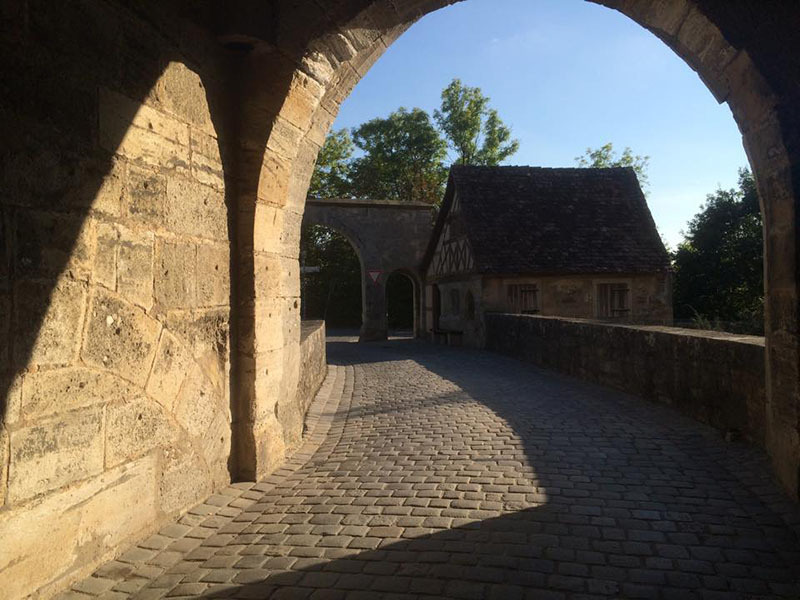 24 Sep This entry was written by Lothar Schmidt, posted on 24 Sep ’14 at 06:06, filed under Allgemein and tagged bastei, rothenburg ob der tauber, spitaltor. Bookmark the permalink. Follow any comments here with the RSS feed for this post. Trackbacks are closed, but you can post a comment.